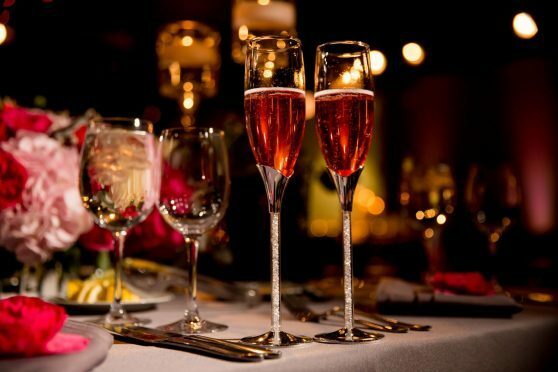 Part of the appeal is that pink fizz is predominantly made from red grapes such as pinot noir, and it doesn’t really taste like traditional rose – in fact, its personality can be much more vinous (winey) than the colour suggests. And therein lies the beauty. The palest peach can be powerful on the palate, while a medium deep-onion skin can be delicate and restrained. Langlois is part of the Bollinger empire, and it’s worth looking beyond the heart of Champagne to other sparkling French wine regions, where Cremant offers a stylish and sophisticated alternative. 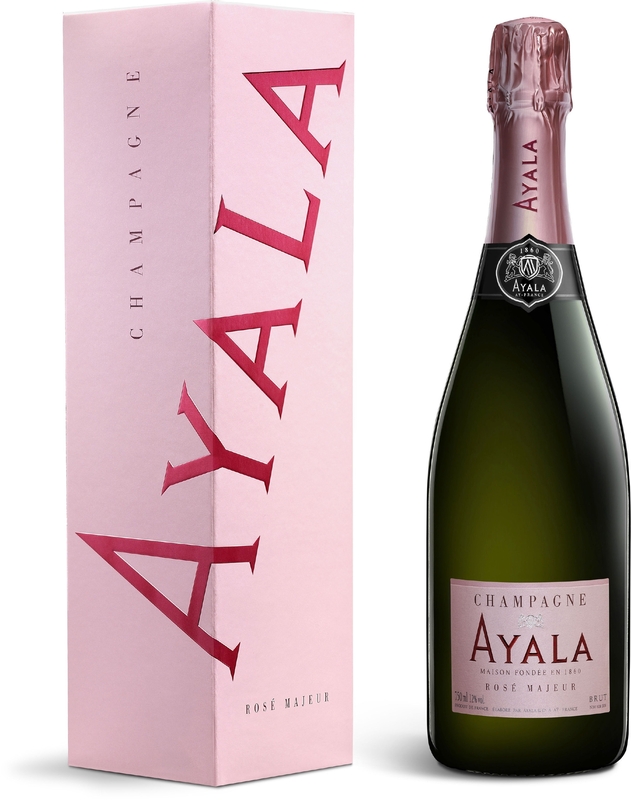 A delicate petal pink, with a rich, red fruit nose, this one is full and open with good structure and a delicious medley of raspberries, vanilla and spice. 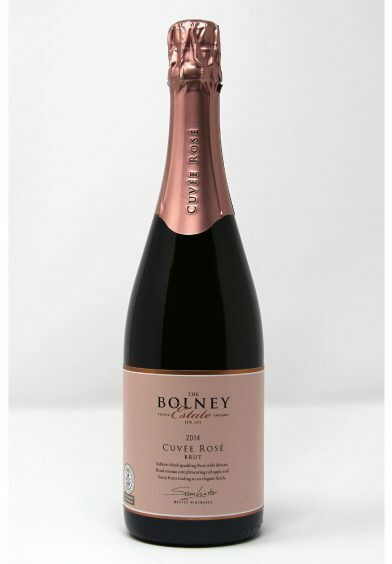 A playful choice with lots of fruity freshness, this copper-pink has a lovely wild strawberry, pinot nose, with gentle, creamy notes beneath the red cherry fruit and well-balanced acidity on the finish. A seductive mix of colour and flavour. Looking for some ‘wow’ factor? 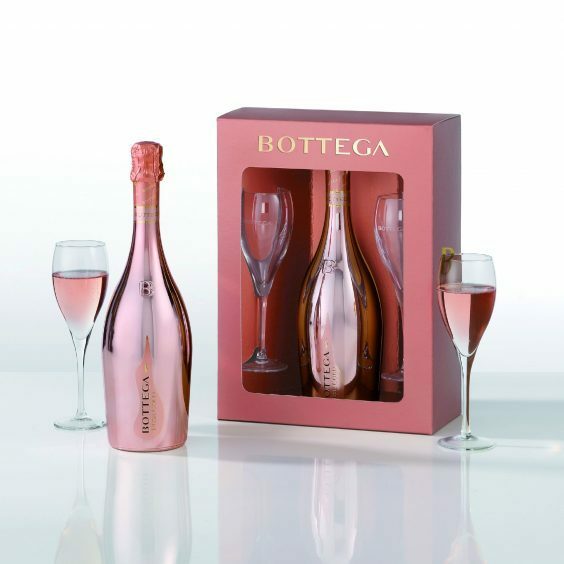 Fashion-conscious tipplers will be impressed with the rose gold sleeve, and this stylish Italian has enough pulling power to set the mood for some flirtatious fun. 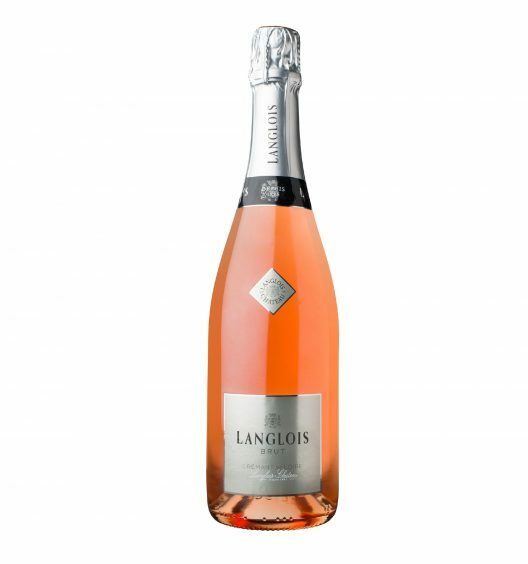 A shimmering baby pink with bronze highlights, delicate aromas of red berries lead to a vibrant palate of succulent, fresh fruit that’s flavoursome but not heavy. In pursuit of pink pleasure, English sparkle has come a long way and this tawny pink is immediately likeable. 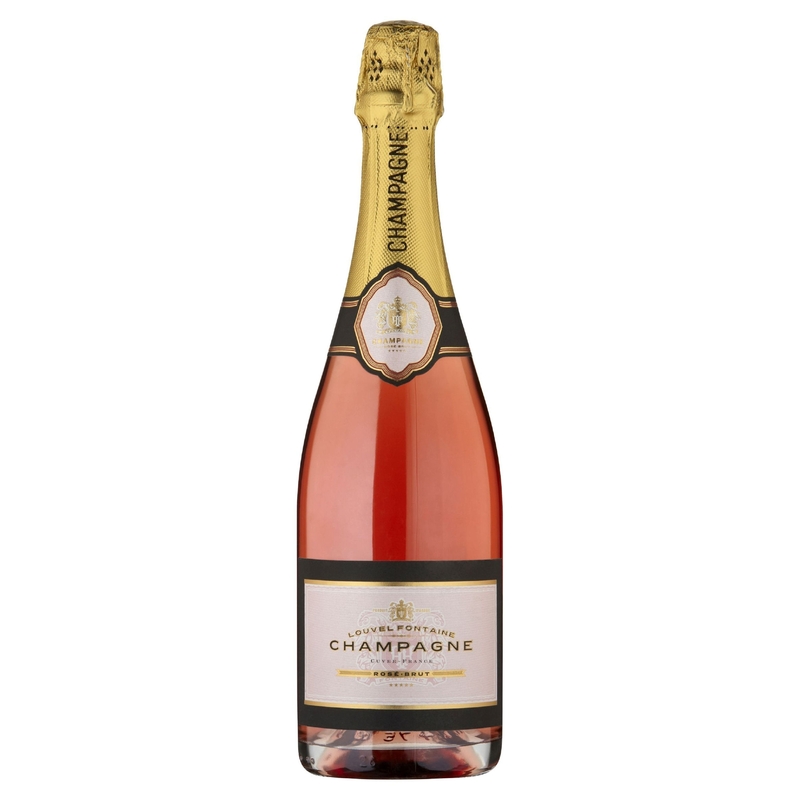 With an inviting nose of ripe strawberry fruit with yeast coming through, there’s structure and texture to the cherry and strawberry fruit that’s marked by savoury undertones, nice acidity, and real freshness on the finish. Just as exquisite as their still, dry rose wines, this pale beauty deserves a dalliance. Brought to us by the artisans behind Daylesford Organic, it’s fresh and pure with a good degree of minerality to the cabernet franc, that suggests hints of citrus fruits and undergrowth, rather than berries. 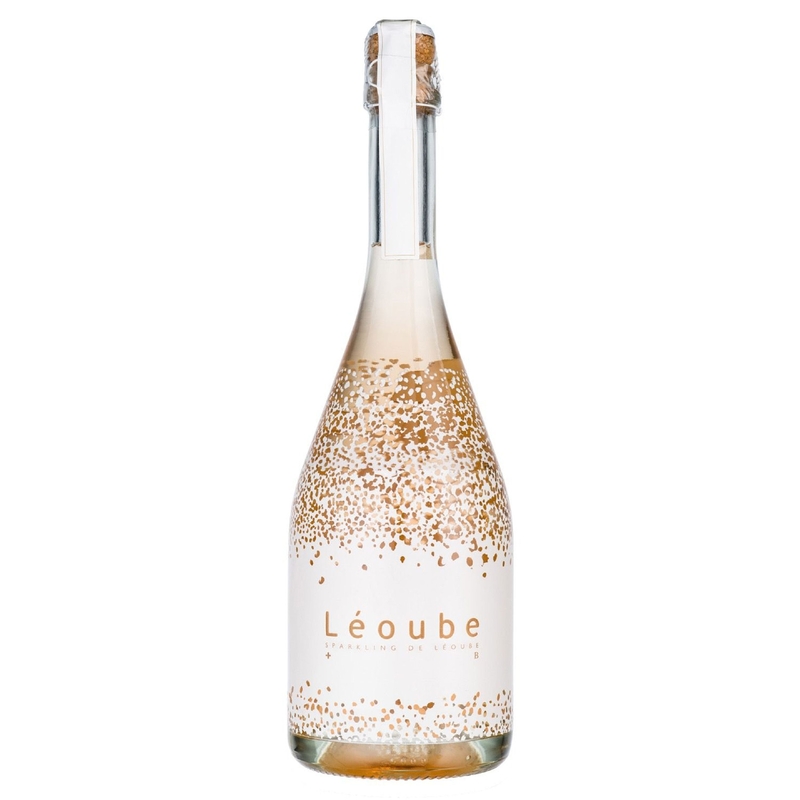 A real find, the faintest barely-there tint in the glass mirrors the savoury, subtle flavours. A sumptuous salmon pink, this is a gourmet style of rose that’s flowing with strawberries and raspberries, entwined with tangy citrus fruit, a silky, creamy texture and fresh acidity. Generous with good intensity, it hits all the right notes, with the perfect balance of elegance and freshness to boost your happiness.